July’s agreement between the premiers to eliminate interprovincial trade barriers earned considerable self-praise. The premiers called it “historic,” “unprecedented,” and “ground-breaking,” and committed to having the accord in-place for Canada’s sesquicentennial anniversary next July 1. It all sounded pretty significant, especially for Western Canadian manufacturers and processors, who are subjected to the high costs of complying with these barriers — ranging from different employee standards to separate trucking regulations to competing weight definitions — and thus for whom an ambitious deal to establish free trade inside of Canada could be a significant financial boost. But underneath the small print and the premiers’ hyperbole lies disappointment. The agreement-in-principle may offer marginal relief for Prairie businesses, but it fails to offer real progress on establishing an economic union for Canada. Remember that Canadian Confederation was, in large part, motivated to eliminate barriers to trade and commerce among the provinces. The United States had just walked away from a free trade deal with us and part of the solution was to bind the provinces together in a national economy. And knowing that the provinces would be inclined to protect their own industries and workers, the constitution gave Ottawa power to regulate interprovincial trade and commerce. Yet, successive federal governments have failed to stand up for the common interest. The provinces and territories have been free to enact barriers on top of barriers and the result is that Canadian businesses — particularly manufacturers and processors — now have better access to some foreign markets than they do inside of Canada. And the economic cost of these interprovincial barriers is significant. One estimate finds that their full removal could contribute up to $100 billion — or $7,500 per Canadian household — to the national economy. Hence the significant interest in last month’s negotiations. An ambitious agreement to strengthen Canada’s economic union could be a real shot in the arm of the Canadian economy and complete the Confederation project envisioned by Galt. It doesn’t necessarily mean the eventual agreement (it will be months before the full list of affected trade barriers is finalized) won’t represent an improvement to the status quo. It sounds like government procurement rules will be liberalized and wine sales may be streamlined between a small number of provinces; but it does mean that the claims about a “ground-breaking” deal are wildly overstated. “Historic” national progress can only be achieved by Ottawa. It is the only way to assert a domestic economy unshackled from parochial or narrow interests. Those who have studied the matter seriously, such as the Senate committee on banking, trade, and commerce, have come to similar conclusions. Ottawa has the constitutional power to introduce a sweeping statute — an economic charter of rights — to ensure that no government rules or policies unnecessarily restrict the free movement of goods, services, labour, and capital, and give individual citizens clear legal remedies against such restrictions. The charter would be faithful to the founders’ vision and rooted in the principle that a Canadian has the right to seek employment, earn a living, and sell his or her goods and services anywhere in Canada without exception. This would take the removal of barriers out of the hands of government and place the power in the hands of Canadian businesses and workers. It is the only way to keep the provinces’ protectionist inclinations in check. As we approach the sesquicentennial, Canada’s political leaders should aim for more than marginal improvements with regards to interprovincial trade barriers. The goal should be to establish a true, national economy, free of protectionism and what Freud called the “narcissism of small differences.” That would be a significant boost to Western Canadian manufacturers and processors, and help to achieve Galt’s vision just in time for Canada’s 150th birthday celebrations. 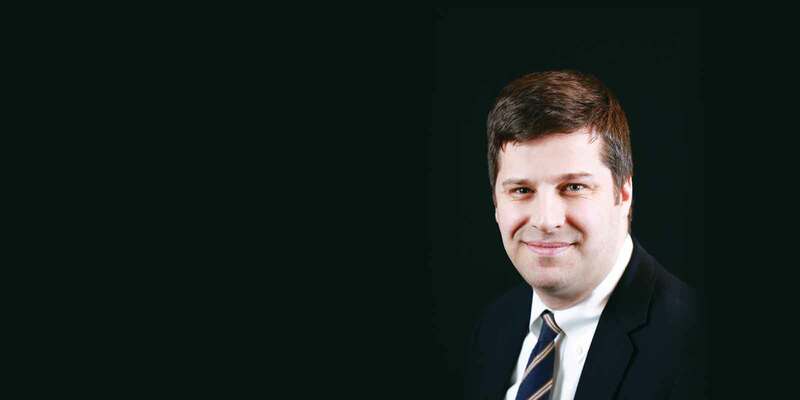 Sean Speer is a Munk senior fellow at the Macdonald-Laurier Institute, and previously served as senior economic advisor to Prime Minister Stephen Harper.